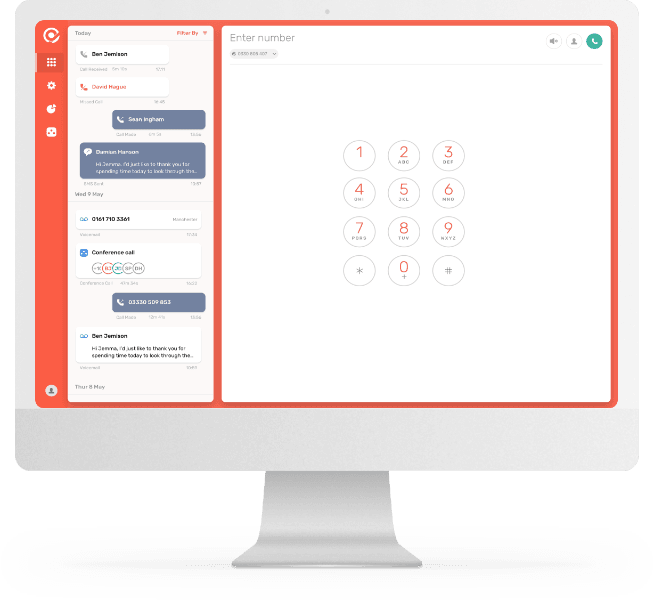 Integrate Pipedrive with CircleLoop - the better business phone system. 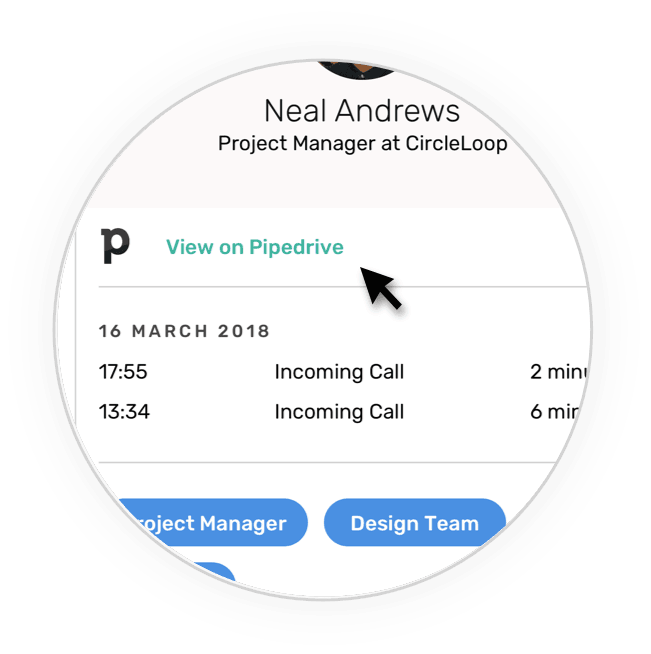 Your Pipedrive contacts' phone numbers become clickable links. 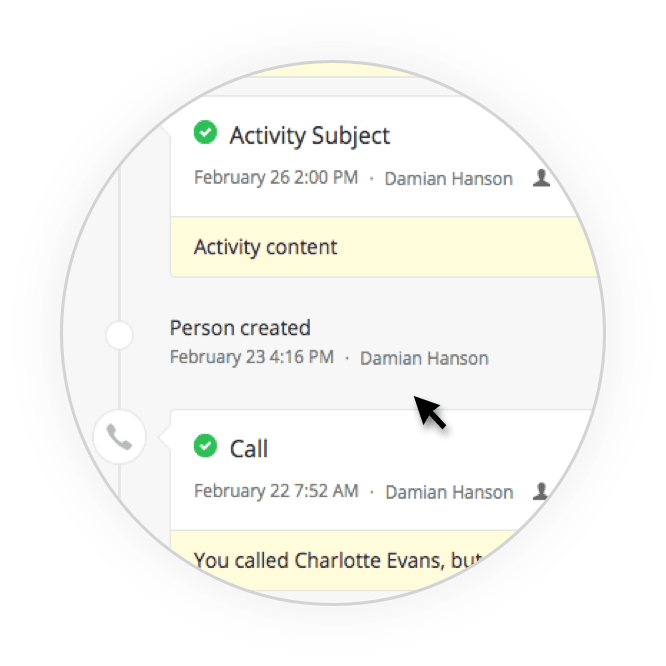 Every call, voicemail and call recording can be logged in Pipedrive as Notes. 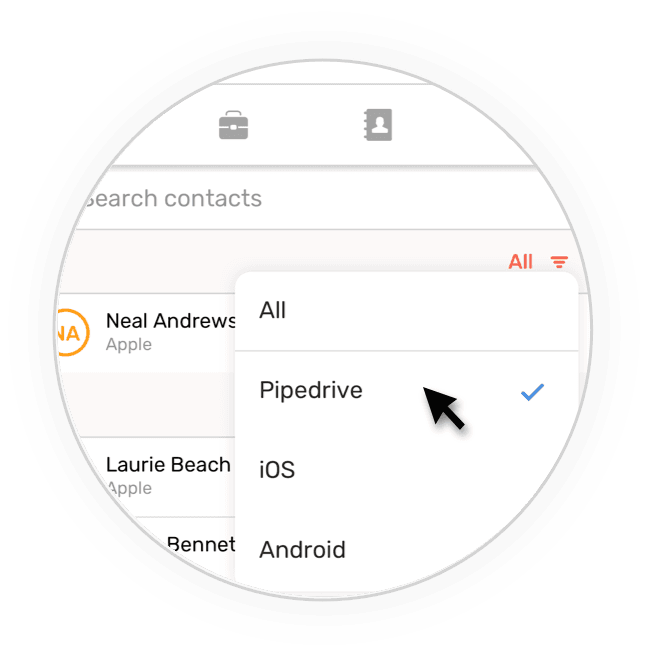 Automatic sync of your Pipedrive contact data into CircleLoop. 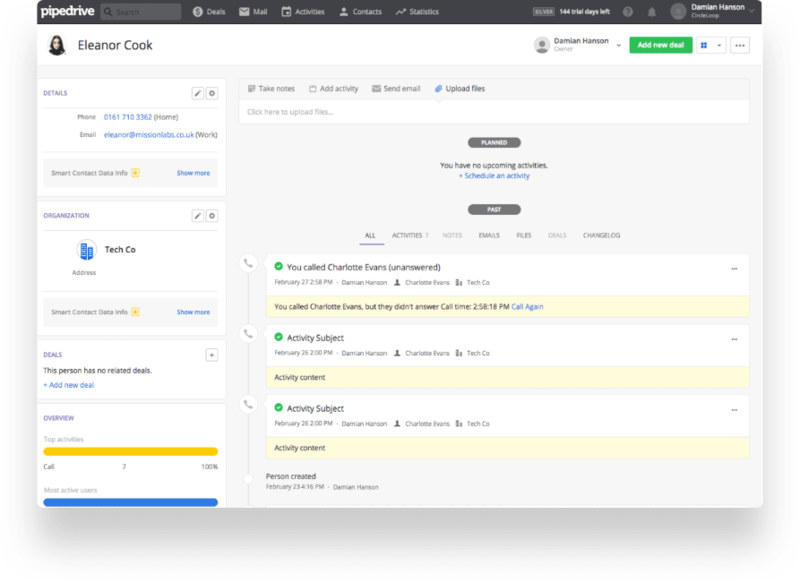 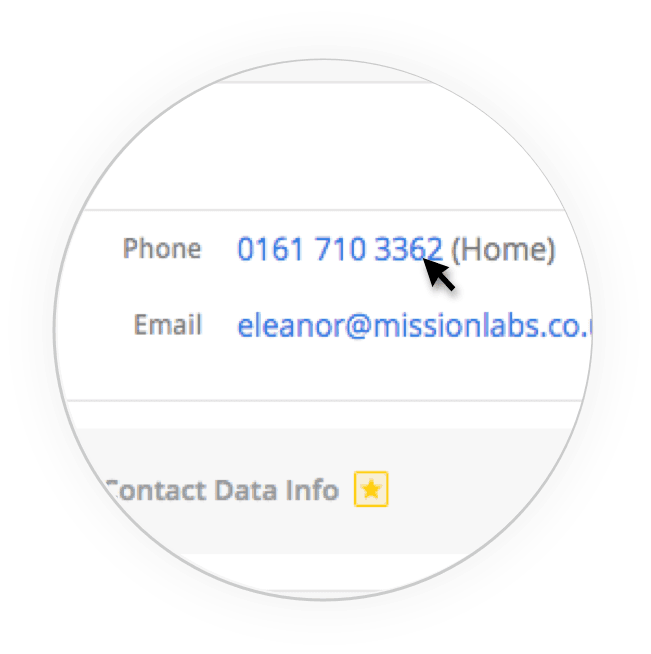 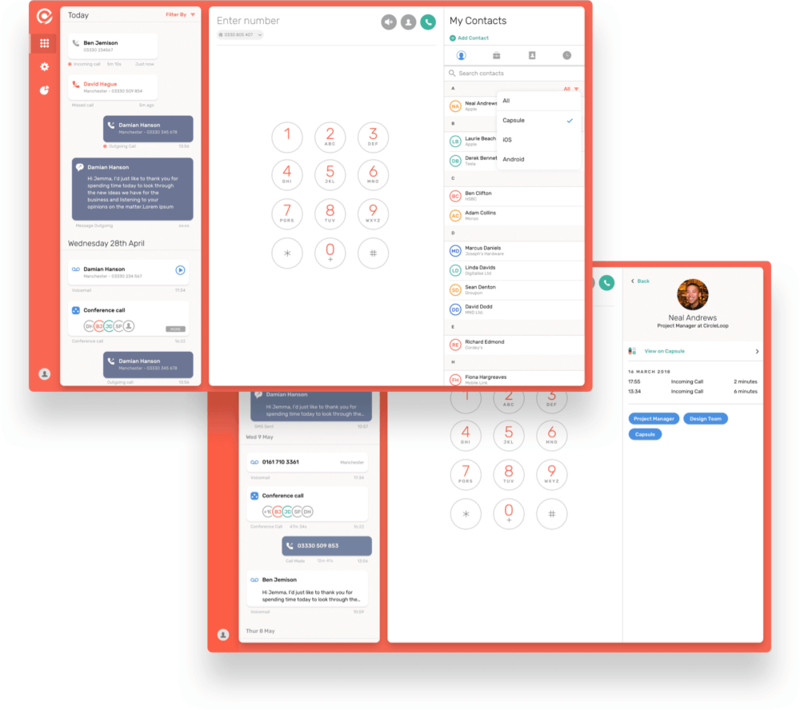 If the contact is in your Pipedrive CRM, you'll see full contact details and tags on the inbound call. 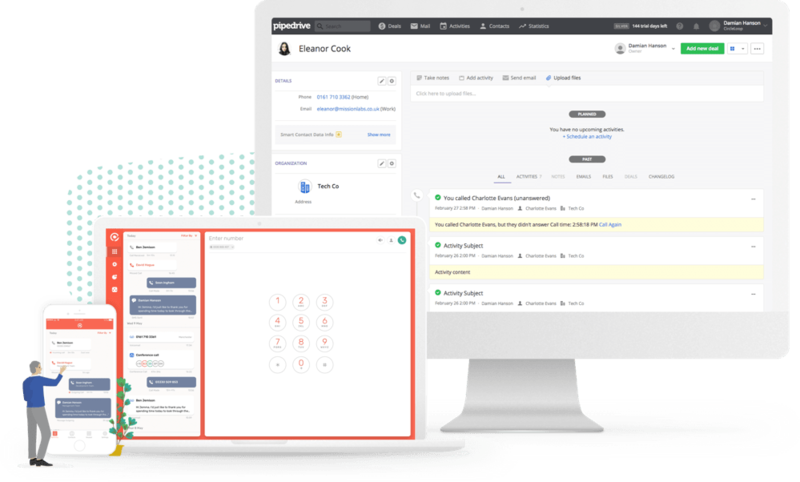 All you need to do is link your CircleLoop Pipedrive accounts.